People in Ottawa are expressing anger — but not surprise — after a jury in Winnipeg rendered a not-guilty verdict in a case that sparked a national outcry about the disappearance and murder of Indigenous women and girls. Fifteen-year-old Tina Fontaine, left, disappeared in 2014. Her body was pulled from the Red River in Winnipeg days later. Colten Boushie, 22, died in 2016 after an altercation on a farm in Saskatchewan. 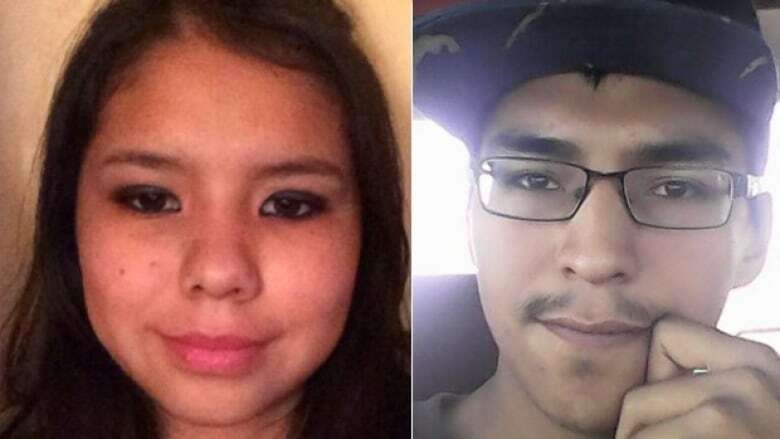 Raymond Cormier, 56, was acquitted Thursday in the death of 15-year-old Tina Fontaine, whose body was found in the Red River in August 2014. The verdict came less than two weeks after Saskatchewan farmer Gerald Stanley was found not guilty in the shooting death of another young Indigenous person, Colten Boushie, 22. "I felt numb," said Carleton University anthropology professor Zoe Todd about the Cormier verdict. "I didn't really expect there to be justice in this case, but it still hurts nonetheless when it isn't served. "Everything that happened to Tina was a travesty. The social [workers] failed her, the police failed her, the courts have failed her. So, it's up to us to make sure she's not failed," said Todd, who is of Métis heritage. Tanya Fawn Locke can relate to Fontaine's experiences as a ward of Manitoba's Child and Family Services. Fawn Locke was a ward of the Crown in Ottawa, and believes the system failed the teenager. "It wasn't surprise, it was disappointment. 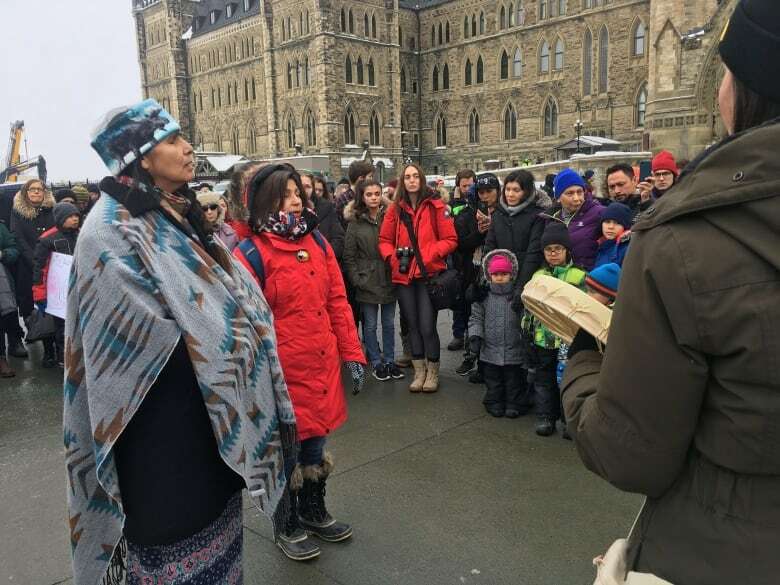 It was anger," said Fawn Locke, who is co-organizing a protest on Parliament Hill Friday. Fawn Lock said Indigenous victims are too often treated like criminals, particularly on social media. The recent verdicts have only exacerbated that, she said. "With the not-guilty verdict one of the… messages that comes from that is, your life is not important." At the same time, many turned to social media to express their outrage and disappointment over the Cormier verdict. There must be <a href="https://twitter.com/hashtag/JusticeforTinaFontaine?src=hash&amp;ref_src=twsrc%5Etfw">#JusticeforTinaFontaine</a> but that can’t mean automatic convictions. It appears that the criminal case was weak. Built on shakey, circumstantial and unreliable evidence. But there is no question the system failed Tina at every step before that - we must do better. For David Charette, these stories resonate on a a very personal level. His sister, Cheyenne Fox, 20, died when she fell from the 24th-floor balcony of a building in Toronto in 2013. Her family believed she was murdered but Toronto police ruled her death a suicide. "Indigenous people don't matter to the world," Charette said. Within moments of hearing of the verdict in Fontaine's death, Charette decided to organize a call to action. Both he and Fawn Locke want the families of victims to know they're not alone, and that the community stands in solidarity with them. "We're still strong and we're still here and we need to be recognized as a people," Charette said. The protest is set to take place at 5:30 p.m. in front of Centre Block.